And why must YOU know how to set smart goals? You will experience so many benefits from learning and applying the valuable skill of goal setting the easiest way is to take you through each benefit one by one. 1) You will move away from the vague 'shoulds' and 'wishes' of your life to a life where you get clear on what you really want and generate the motivation to make it happen. 2) You will learn to always start your thinking by asking yourself what is it you really want. 3) You will have a framework of simple but powerful questions to help you think your goals through thoroughly. 4) You will ask yourself the questions that people who are already successful, your role models for success, ask themselves. 5)) You will focus your mind and concentration on what's most important to you. 6) You will end up with your own set of crystal clear goals. 8) You will be able to engage your subconscious to help you achieve your goals, now it knows where you want to go! 9) You will get much more out of life. 10) You will learn and do things you have never done before. 11) You will want to develop new skills so that you can achieve what it is you want. 12) You will seek out new information and knowledge to help you achieve your goal. 14) You will build new beliefs in yourself and start to know just how much more is possible. Learn how to set great smart goals! 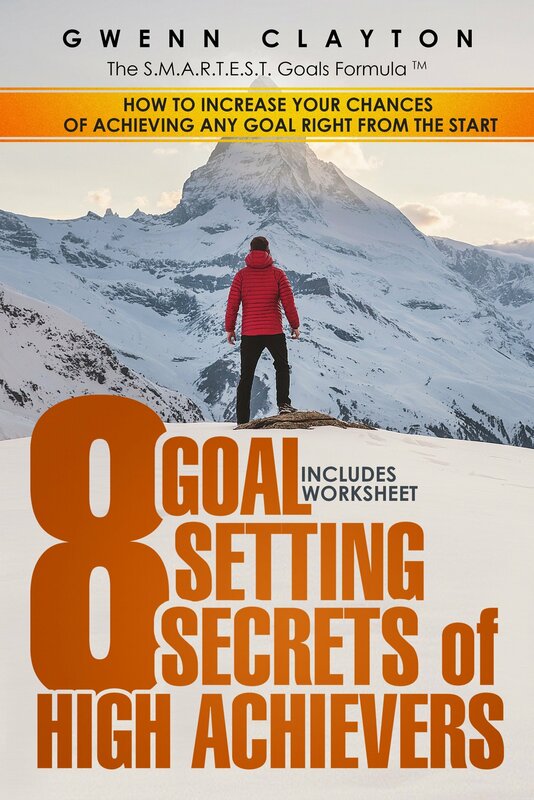 Return to Goals Mini Course From Why Is Goal Setting Important?